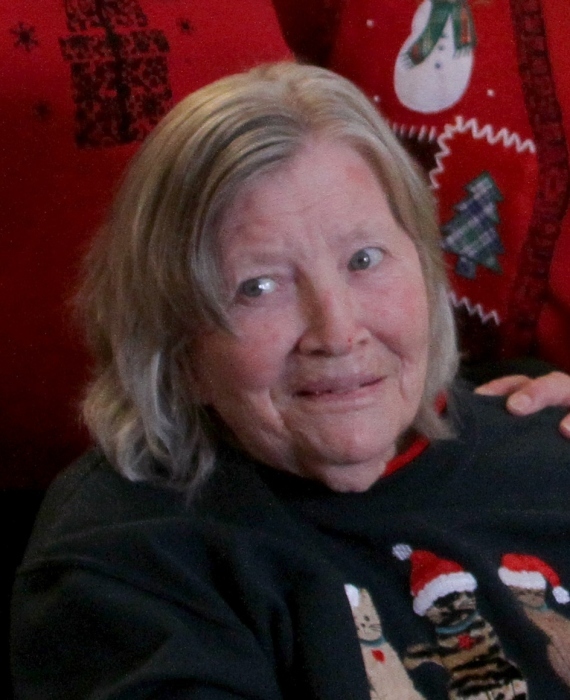 Patsy A. Gardner, age 80, of Nevada, Ohio, passed away on Wednesday, January 30, 2019 at 2:55pm at the Westbrook Assisted Living and Memory Care in Upper Sandusky. Patsy was born on March 20, 1938 in Charleston, West Virginia to James N. and Belva D. (Haines) Campbell, both of whom are deceased. She married Lawrence A. “Bus” Gardner on May 18, 1956 in Gallipolis, Ohio, and he died on December 1, 2012. She is survived by 2 daughters: Sandra Kay (Doug Smith) Messmer and Joanne Bledsoe, both of Nevada and 4 grandchildren and 8 great grandchildren. A brother Jerry (Jinette) Campbell of Bucyrus and a sister, Luverna (Ronald) Rossington of Bucyrus. 2 brothers: James and David Campbell, and 3 sisters Irene, Emma Gay and Frances. Patsy worked for over 20 years for the former Westinghouse/A.O. Smith in Upper Sandusky and before that she had worked for the former Millington. She was a former member of the Eagles Lodge #2184 in Upper Sandusky. For hobbies she enjoyed cooking, dancing, music, fishing and traveling to Florida, Las Vegas, and Hawaii. A memorial service celebrating the Life of Patsy Gardner will be held at 11:00am on Wednesday, February 6, 2019 at the Nevada United Methodist Church with Rev. David Smithey officiating. Memorials can be made to Nevada United Methodist Church or Hospice of Wyandot County and can be sent to Lucas-Batton Funeral Home, 476 S. Sandusky Ave. Upper Sandusky, Ohio 43351.